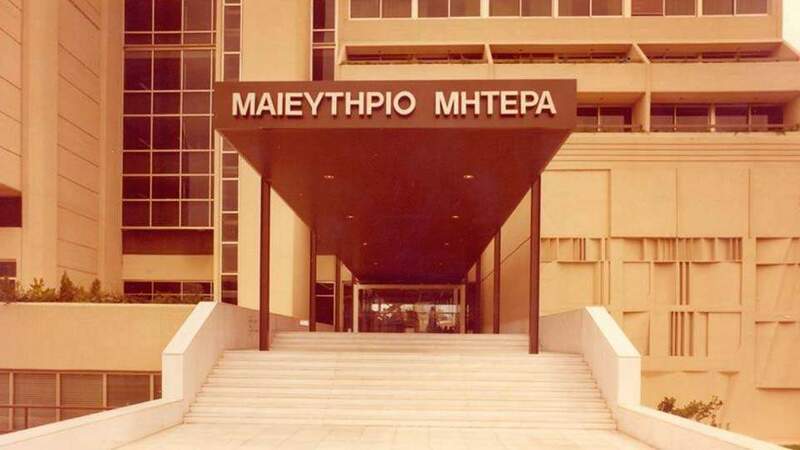 In the early 1970’s, the vision of establishing a hospital, that would serve as a role model for Greece, by providing high quality medical services, responding both to the present needs, as well as to advancements and future requirements, led a team of 30 doctors, obstetricians-gynaecologists, to the decision to establish MITERA. 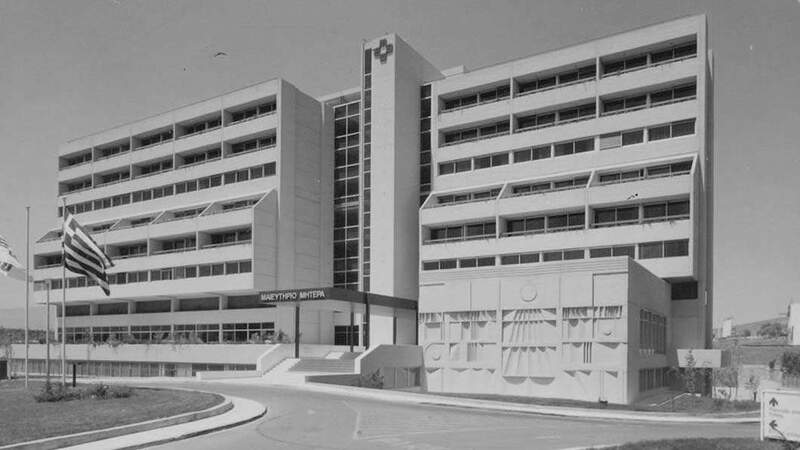 “MITERA Obstetrics and Surgery Centre S.A” started its operation on the 29th of April 1979 as a 300-bed facility equipped also with operating rooms, Laboratories as well as reception and waiting areas. Respect to life and human beings, responsibility and integrity, were the key principles set by the founding team for the operation of MITERA. These principles are still MITERA’s long term pursuing goals that govern its development. MITERA and the Institute of Life Join Forces to Establish the Most Specialized Assisted Reproduction Unit. Τhe Unit was restructured and renovated making the Institute of Life MITERA one of the most specialized assisted reproduction units in Europe. 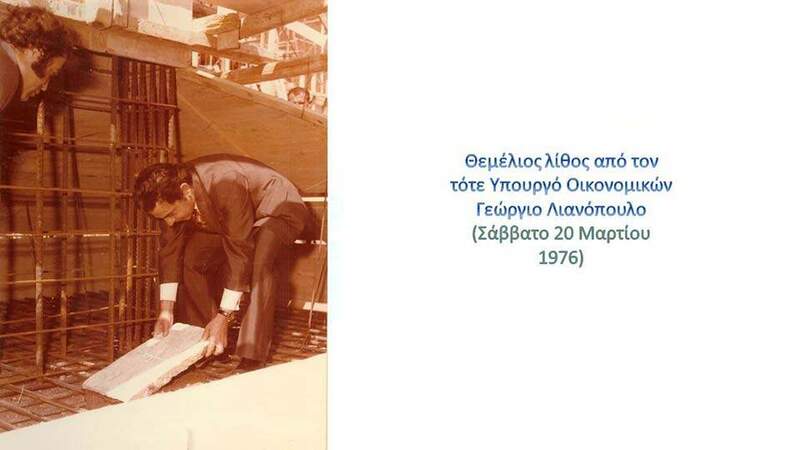 First Dedicated Private Heart Center in Greece. Comprehensive Treatment for all Heart Conditions of all life stages, from fetus to Adult. -The MITERA Breast Unit has become a full member of the Breast Centres Network, the first international network of clinical centers exclusively dedicated to the diagnosis and treatment of breast cancer. -All the MITERA Hospital Departments have received the ISO 9001:2008 quality management certification by TÜV Austria Hellas. The quality certificate was issued following the successful detailed inspection of the operating procedures followed in all MITERA Hospital Departments. State-of-the-Art Hemodialysis Unit at MITERA. - In accordance with a relevant Ministry of Health decision, MITERA has been certified as a Baby-Friendly Hospital, since it implements the practices required by UNICEF and the World Health Organization (WHO) with regard to breastfeeding. 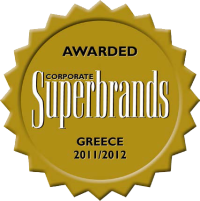 - MITERA is the only hospital in Greece to receive an award for its positive work environment in 2014, as it was ranked among the top companies listed as Best Workplaces 2014. MITERA Hospital’s Radiology, Mammography and Bone Densitometry Departments have received the ISO 9001:2008 quality management certification by TUV Austria Hellas. - The Assisted Reproduction Unit (IVF) receives ISO certification. - New IMSI technique (intracytoplasmic morphologically selected sperm injection) adopted by the Assisted Reproduction Unit (IVF). - Leading scientific achievement in Down Syndrome diagnosis with the help of the Molecular Biology & Genetics Department. - First ovarian tissue bank in Greece. - Successful treatment of fibromyomas using the Da Vinci® S Robotic Surgery System. - First robotic surgical staging in Greece for uterine cancer. In May of 2008, MITERA established the first privately-held Pediatric Cardiology / Pediatric Cardiosurgery Clinic. The operation of this Clinic covered a serious unmet need in the provision of health services for children. In April of 2007, the Boards of Directors of HYGEIA Diagnostic and Therapeutic Centre, MITERA General, Maternity and Gynecological Clinic and MITERA Children’s Hospital decided to join their forces, aiming in forming the largest private Health Services Provision Group.In April of 2007, the Boards of Directors of HYGEIA Diagnostic and Therapeutic Centre, MITERA General, Maternity and Gynecological Clinic and MITERA Children’s Hospital decided to join their forces, aiming in forming the largest private Health Services Provision Group. In December of 2006, MITERA bought over 86% of the voting right shares, of the Obstetrics and Surgical Centre, LETO S.A. In numbers, the newly formed partnership of MITERA and LETO represents more than 16,000 labours per year, providing at the same time comprehensive diagnostic and nursing services for general medical issues as well as pediatric clinic cases in two autonomous state-of-the-art hospitals in Attica, with a total capacity of more than 500 beds. 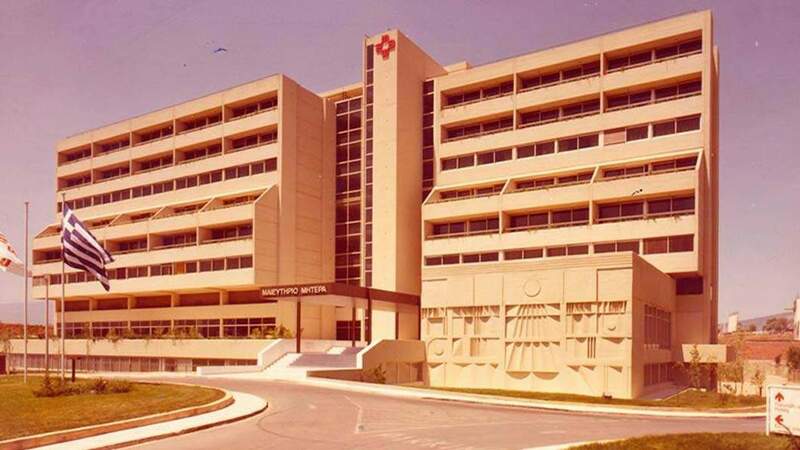 In 2003, the Company was granted licenses to open and operate a General Clinic and a Children’s Hospital of 343 and 99 beds capacity, respectively. In August of 2000, the Company bought 34% of "Obstetrics and Surgical Centre, LETO S.A." shares. - In November of 1999, the Company was granted a license to operate an MRI Laboratory. 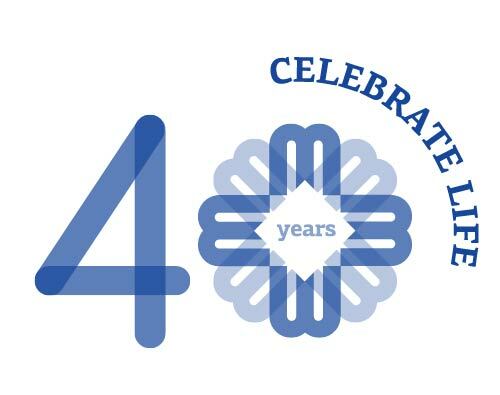 - In May of 1999, the Company registered the trademark “Here, the future is born”. In the year 1995, the Molecular Biology and Cytogenetic Laboratory commenced their operation including a special DNA Department. The decision to construct a new wing was made. This area is used since 1996 by the IVF Unit, the Otorhinolaryngology Department, the Ophthalmology Department, the General Surgery Department, the Vascular Surgery Department and the Urology Department. Monitoring Program for Cancer Survivors who had developed the disease in childhood. - New Method for Treating Kidney Stones in Children. - The young patients at MITERA Children's Hospital have another pal to keep them company: Hippocrates the Hippo! MITERA Children’s Hospital, announced the establishment of an Oncology Center for children and adults and the first Clinic in Greece for Cancer Survivors (NiKa). - MITERA Children’s Hospital, has entered into an exclusive partnership with Geneva University Hospital and world-renowned Professor Afksendiyos Kalangos for cardiac surgery on children with congenital heart disease. - MITERA Children’s Hospital presents Jason, a virtual Presence robot that acts interactively with the patients. Among the 9 Pediatric Cardiothoracic Surgical Units in Europe with certified surgical results (re-certified from 2009). New innovative cardiac valve placement without open surgery. - The Pediatric Neurosurgical Department began its operation. - Treatment of pulmonary diseases without thoracotomy in infants and children. - The Pediatric Orthopaedic Department began its operation. - Biventricular pacemaker implantation in child with rare congenital heart disease. - The MITERA Pediatric Cardiological – Cardiosurgical Clinic began its operation. The Clinic is the first of its kind to operate under the umbrella of a private children’s hospital. - The Pediatric Ophthalmology Department began its operation. The Department is the first integrated Pediatric Ophthalmology Department in the country and provides reception to all pediatric ophthalmology cases. The Department includes an Outpatient Department and a fully equipped operating room. - Innovative heart surgery on a 3-month infant suffering from tachycardia. MITERA Children’s Hospital official inauguration. MITERA Children’s Hospital began its operation. MITERA Children’s Hospital (currently holding a license to operate 115 beds) includes Operating Rooms, Outpatient Departments and fully-equipped Laboratories.